Even trained endodontists have to compete for a limited number of patient referrals from general dentists. Unfortunately, many endodontists feel sidelined as most general dentists have started to perform simple cases themselves and only refer the challenging ones. This means fewer referrals come to your office, which makes your field even more competitive. As endodontic practices fight for a shrinking pool of referrers, the cutthroat market conditions can overwhelm the common practice. In order to attract more referrers and engage the existing ones, you need to differentiate yourself from all the other endodontic practices in your area through effective endodontic dental marketing. At Practice Builders, we specialize in creating effective marketing solutions for endodontists to help them realize their potential and to empower them to build reliable referral networks with general dentists and large medical groups. For decades, we have stayed ahead of the curve in endodontist marketing just by creating marketing solutions that deliver results. Our experts can help you position your practice as the most reliable source of endodontic care. At Practice Builders, we provide endodontic marketing solutions that are proven, ethical and valuable. If you are looking to attract more patients to your endodontic practice, check out our comprehensive range of endodontic marketing solutions. 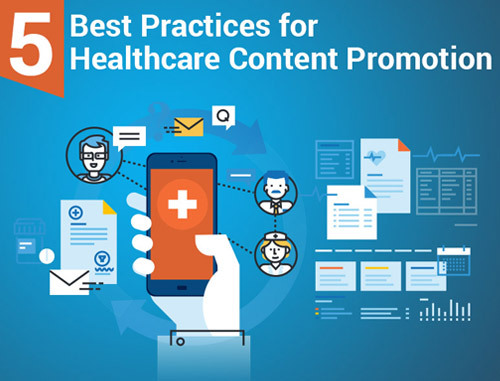 Your website should generate a consistent flow of quality patients on a regular basis. We can help build your website around the goals of your endodontic practice and the types of cases you want to attract. We can design your website to attract new patients and engage existing ones. Our web developers and marketing teams can help you plan the online strategy, create compelling content, build a responsive website and optimize the website for best results. SEO is the process of maximizing your website visibility to achieve high search engine rankings. The vast majority of searchers will pick someone from the first page of search results. If your website does not appear on that first page, people will likely not call your office for appointments. Search engines use a variety of data points to rank your practice website. Custom analysis of your endodontic practice goals will help our teams drive the targeted traffic to your website. Custom content will position you as the leader in your area of expertise. Our cutting-edge SEO services help endodontists succeed because instead of imitating a few creative ideas, we follow a comprehensive approach that delivers results. 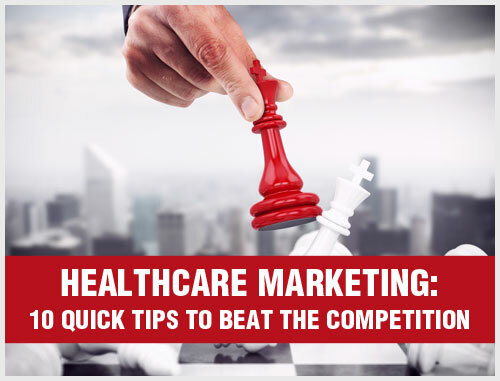 Understand that dental marketing strategies are constantly evolving and that your brand must be flexible to meet industry standards. Rather than simply sharing content on social networks and building a fancy website, Practice Builders helps you create a successful brand image using effective digital marketing strategies. From blogs to e-Newsletters, we help you transform your brand into a force to reckon with. Monitoring your branding activities empowers you to achieve even better results for your dental marketing investment. The leading cause of ineffective social media marketing is the failure to capture the target audience with unique content that drives conversions. This is due to lack of understanding of direct marketing capabilities on social networks. Most endodontists believe that social media marketing is a time-consuming process that can be a double-edged sword. 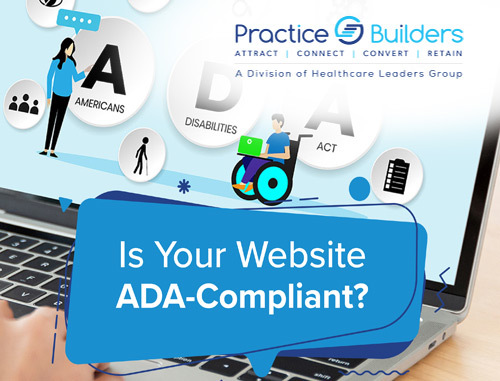 This is where Practice Builders can help you. Our team of social media marketing experts not only works to help you achieve your practice goals but also monitors and analyzes your progress to ensure there is a significant return on investment. 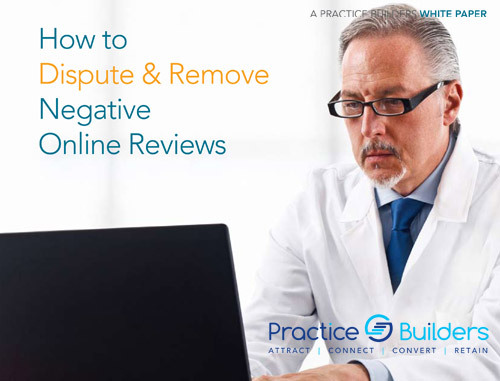 Maintaining positive online reputation while increasing profits is an ongoing battle for endodontists. In order to survive and thrive, taking care of your online reputation must be a priority for your endodontic practice. With the many reputation management options available, how do you know which option will be most effective for your specialty? Think of Practice Builders as your ultimate partner for meeting your reputation management needs. Our teams can help you implement effective programs to establish and maintain your brand image and reputation. We will focus on both digital and traditional marketing strategies in order to ensure success. Whether your staff needs training in improving customer service or conversion rates, we can provide effective training solutions for endodontic practices. 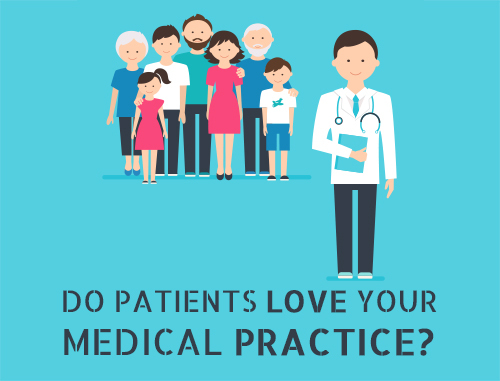 According to experts, any investment in staff training will return significant rewards for your practice in the form of more patients and an improved bottom line. The goal of our staff training activities will be to turn your practice representatives into professional referral powerhouses. Most of our trainers, in addition to their extensive experience as trainers, have also worked inside dental practices. So you can rest assured knowing your staff is being trained by experienced professionals who understand their responsibilities and can help your staff work smarter. 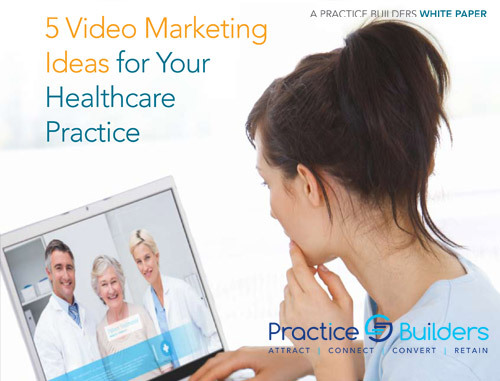 Where many endodontists try to sustain their practices, marketing experts at Practice builders can help you develop strategies to create meaningful differentiation. Our teams are equipped to provide tools and strategies to help endodontists grow their practice. Please contact us for a complimentary marketing consultation for your Endodontics practice by filling out the form on the right or by calling (855)898-2710.